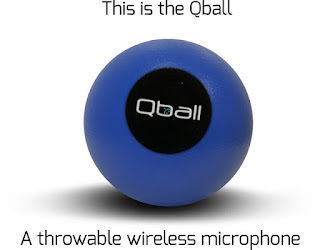 Qball is a throwable wireless microphone for classrooms, conferences and karaoke you can pass, drop, throw and roll! Home » accessories » devices » hardware » technologies » Qball is a throwable wireless microphone for classrooms, conferences and karaoke you can pass, drop, throw and roll! The Qball, a throwable microphone for classrooms, conferences and karaoke, launched on Indiegogo Thursday night during the StartFEST pitch competition finale in Provo, Utah. Despite the holiday weekend, the campaign has already reached nearly 40% of its funding goal. At the heart of the squishy foam Qball lies a wireless microphone that operates at a range of up to 900 feet and is immune to interference from WiFi, Bluetooth and FM-based microphones. With a price tag of just $150, it will soon be affordable for students and conference-goers to enjoy the thrill of catching a microphone, asking a question and then tossing the mic across the room. While the Qball adds all sorts of interactivity to the classroom, it contributes more than just a bit of fun to the learning experience. "The average student misses a third of what a teacher says in any given day," says Shane Cox, CEO of Peeq, the maker of the Qball. "By simply adding a wireless microphone and speakers to that classroom, they've seen a 10% improvement in test scores across every subject. And what's even more impressive - they've seen a 40% decrease in the number of students going into special ed." The Qball is also perfect for conferences. With a low-cost throwable microphone, conference organizers can transform the perpetually awkward running back-and-forth of the microphone into an efficient and entertaining party. Cox also sees the Qball being adopted in a whole range of additional applications, from boardroom meetings to churches, youth groups and even after-hours karaoke parties. "We've tested out our prototypes in a number of different settings and I just love how people's eyes light up when they get their hands on one of these," says Cox. 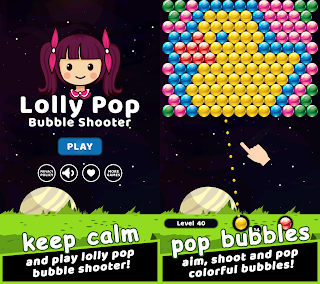 "They are coming up with all sorts of brilliant ways to use the Qball." Peeq is also making it possible for people to donate Qballs to low-income schools. For every 15 contributions they receive at the $10 level - and every 30 contributions they receive of $150 or more - they will donate one Qball system to a school in need. The Indiegogo campaign for the Qball has a goal of $30,000 by October 13. The first 100 backers will have the opportunity to secure a Qball package for $100. Title : Qball is a throwable wireless microphone for classrooms, conferences and karaoke you can pass, drop, throw and roll! 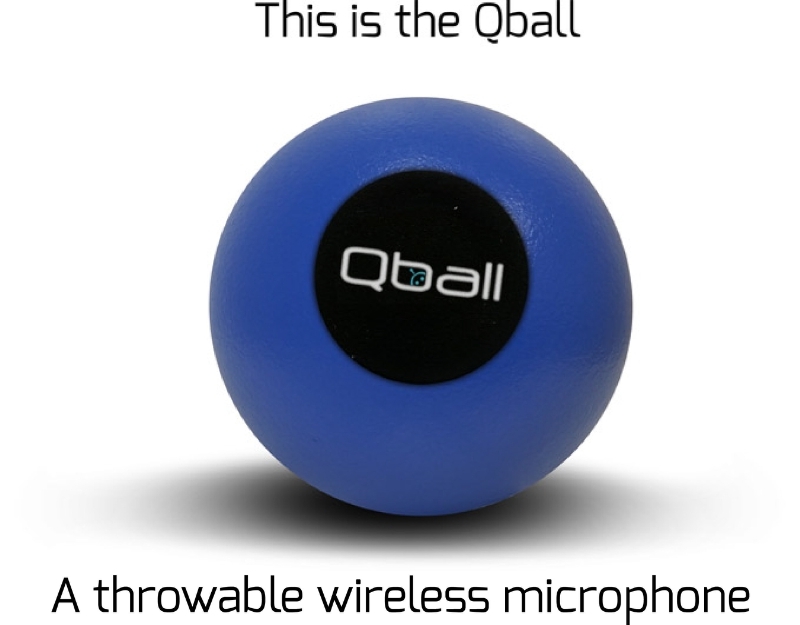 0 comments on "Qball is a throwable wireless microphone for classrooms, conferences and karaoke you can pass, drop, throw and roll!"